A recent survey found that most executives think security measures in place in the enterprise today won’t be enough to protect cloud deployments. The majority of executives think security measures in place in the enterprise today won’t be enough to protect applications and solutions that are moving to the cloud, according to a recent survey. 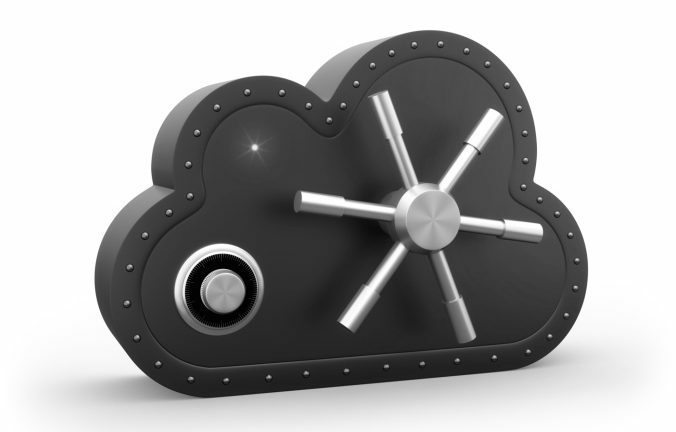 The study—conducted by IDG Research and sponsored by cloud-security firm CloudPassage—found that most of 100 respondents in executive-level positions with intimate knowledge of their company’s security systems and needs believe more has to be done to ensure systems remain secure as the cloud increasingly is adopted. Eighty percent of those surveyed said that to some extent conventional network security solutions don’t work well in cloud environments, and 76 percent agreed that their organizations don’t have adequate visibility into attacks when they use traditional security in cloud infrastructure environments. Respondents expect IT services increasingly will be deployed in some type of cloud—whether it be public, private or hybrid—in the next 18 months. They said 57 percent of IT services are on premise today, but this number will reduce to 42 percent in this time period and be deployed on some type of cloud—13 percent on hybrid clouds, 20 percent on the public cloud and 25 percent on some type of private cloud system. Of the cloud infrastructure-as-a-service solution most often being deployed in production currently, respondents said that Microsoft Azure is the most popular, followed by VMware vCloud Air and Amazon Web Services. These solutions also are most often tested and evaluated for use, according to the survey. In terms of data, respondents said 50 percent of customer data will reside on the cloud in 18 months’ time, with nearly 20 percent of that in a public cloud. Currently, about 33 percent of customer data resides in the cloud, with only 11 percent in the public cloud, they said. Moreover, despite much wishful thinking to the contrary in the enterprise, security still remains top of the list of barriers that are stalling this move to the cloud, according to the survey. Sixty-six percent of respondents said security concerns are at the top of the barrier-to-adoption list, while 37 percent said they are concerned about the ability to meet compliance requirements when moving services and solutions to the cloud. And though customer data will be moving to the public cloud, that doesn’t mean there isn’t trepidation surrounding this transition, with 50 percent of respondents noting they are “very concerned” about security of data in the public cloud, and another 34 percent “somewhat concerned.” Some of the specific factors causing concern include data ownership, location of data and shared technology/multi-tenancy, according to more than half of survey respondents.